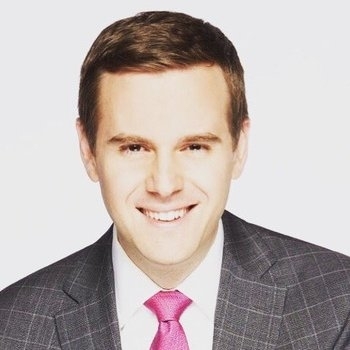 Guy Benson is the Political Editor of Townhall.com and a Fox News Contributor. He co-authored End of Discussion in 2015, an updated edition of which was published by Random House in 2017. He is a familiar voice on the nationally-syndicated Hugh Hewitt radio show -- which he regularly guest hosts -- and contributes to NPR's All Things Considered. A fixture on the national speaking circuit, Guy was named to Forbes magazine's 30 under 30 law & policy list in 2015. The Huffington Post included Guy in its 2017 roster of the 25 top millennial broadcasters in American news and politics . That same year, he received the College Republican National Committee's biannual Lee Atwater Outstanding Young Conservative award . Guy served as a Media Fellow at Stanford University's Hoover Institution, and a Visiting Fellow at Harvard University's Institute of Politics. 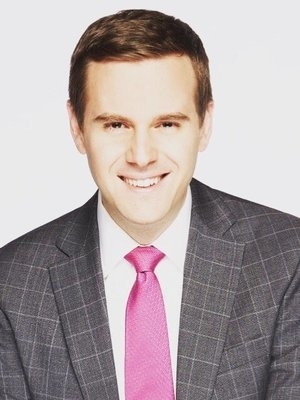 Guy's resume in media and politics features internships at the White House-during the second term of President George W. Bush-as well as Fox News Channel in New York City. At Fox News, he assisted with show preparation, research, editing, and guest relations at the primetime show Hannity and Colmes. He wrote for National Review Online from 2006-2010. An avid sports fan, Guy covered Big Ten college athletics and Cape Cod League baseball during his on-air career. Guy was born abroad and spent much of his early childhood living overseas. He attended high school in New Jersey and graduated with honors from Northwestern University's Medill School of Journalism. He currently resides in the Washington, DC area.